Today is the day! Today is the official launch day for my new book Visual Theology: Seeing and Understanding the Truth About God. This book is the result of a collaboration between me, a writer, and Josh Byers, a graphic designer. We worked together to create a book that brings together two great media–words and infographics. Combining the power of each of them, we created a book that both describes and illustrates the truth about God and man. Our purpose in creating Visual Theology is to provide a guide to the joy and privilege of Christian living, a systematic look at living in this world for the glory of God. We teach that living for God’s glory is a matter of Growing Close to Christ, Understanding the Work of Christ, Becoming Like Christ, and Living for Christ—the four major sections that comprise the book. As you progress through these four sections you will learn the centrality of the gospel in all of life, you will come to understand both the doctrine and the drama of the Bible, you will see the importance of putting sin to death and coming alive to righteousness, and you will come to see how the Christian faith transforms vocation, relationships, and stewardship. All the while you will see these truths illustrated through beautiful visuals. Visual Theology is a work meant to celebrate and combine two complementary media—words and pictures. It is meant to combine them in a way that teaches and disciples Christians to better know, love, and serve the Lord. It is a book to read on your own, a book to enjoy with your family, a book to read with people you are discipling. It is a book to read, to observe, and to enjoy. 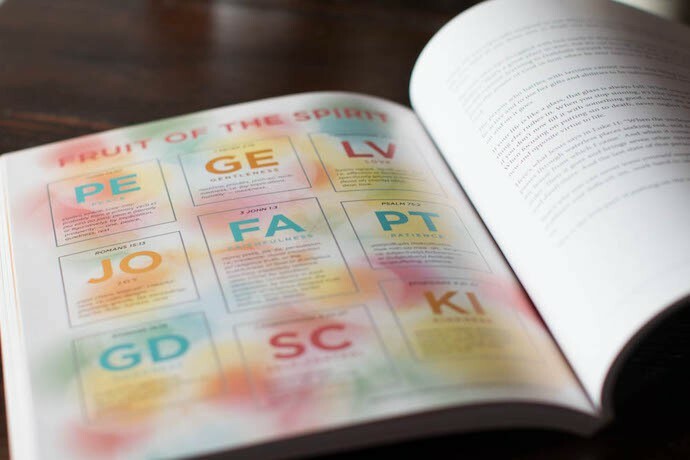 Visual Theology is a delightful read. It combines wise knowledge of sound theology with a readable, inviting style and frequent perceptive insights into practical Christian living. Tim Challies and Josh Byers repeatedly tie their discussion to relevant Scripture passages and then provide a healthy and balanced application to the Christian life. Another strength of this book is that it takes sin seriously, an emphasis that is sadly lacking in some evangelical writing and preaching today. This book describes practical steps for progressively overcoming sinful habits and patterns in the daily lives of Christians, something that is essential if we are going to grow in Christian maturity. I often draw diagrams in the classroom because I find that students can more quickly grasp and retain theological concepts when they can see them in a single visual image. But this book has expanded that process far beyond anything I have ever done. 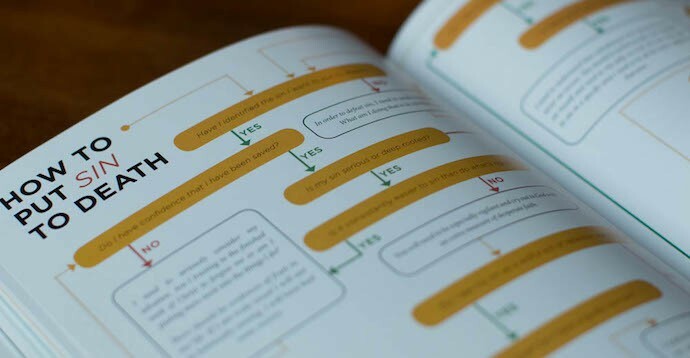 The visually inviting infographics in this book are very helpful in synthesizing theological concepts and showing their application to practical Christian living. I am happy to commend this book, and I expect that it will invite many readers on a pathway toward regular Christian growth and increasing likeness to our Lord Jesus Christ.